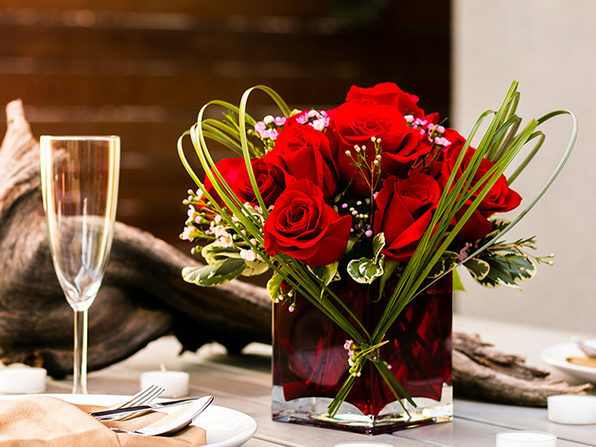 Spring is nearly here, and what better way to ring it in than with a beautiful bouquet of flowers? 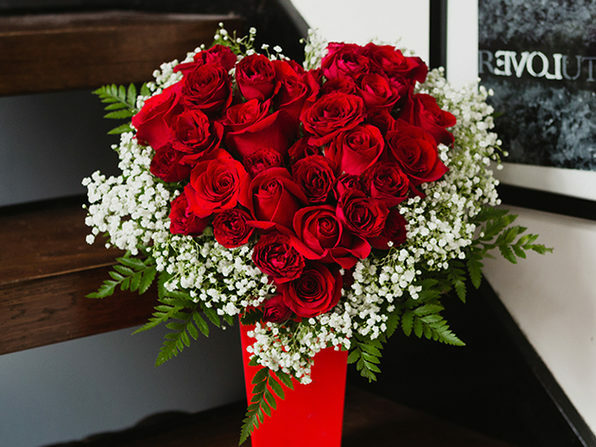 Whether you want to lavish your sweetheart with flowers or just show a certain someone you care, Teleflora lets you send gorgeous arrangements from miles and miles away. (Or, you know, in your own home.) 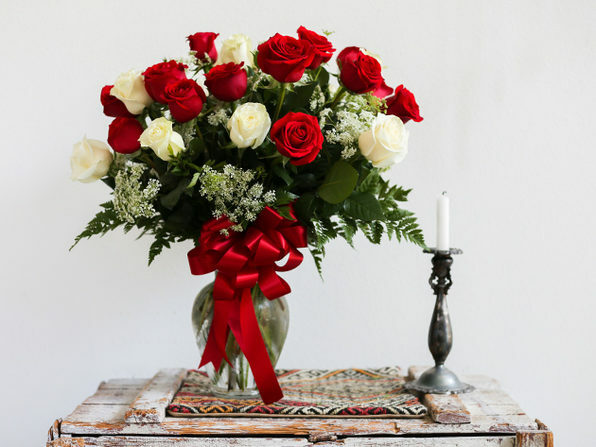 Teleflora offers beautiful, hand-arranged bouquets and fast, reliable delivery by local florists located in the US and Canada. 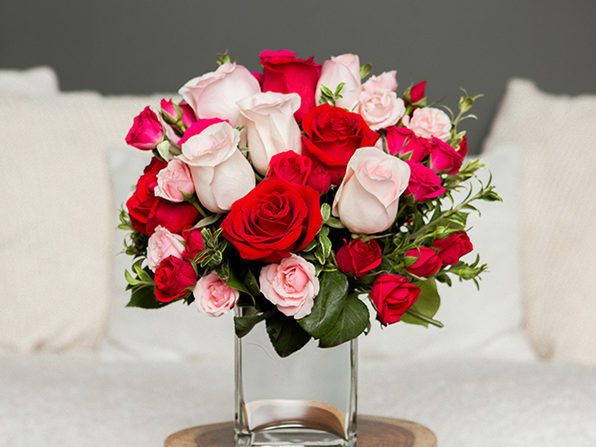 Every Teleflora order is handcrafted by a local florist and delivered in a vase, ready to be enjoyed immediately - no ugly box or packing materials necessary. 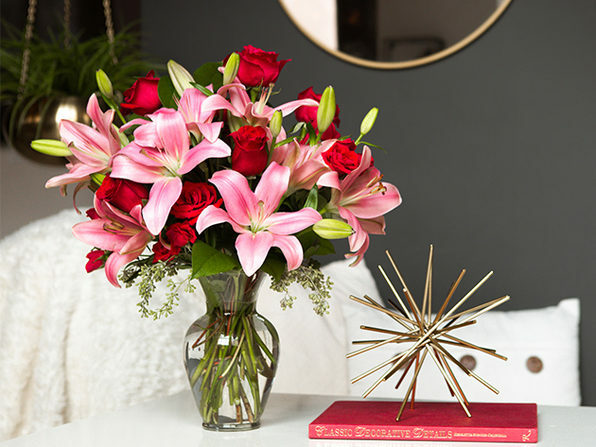 Note: This deal is for credit that must be redeemed on Teleflora's website.